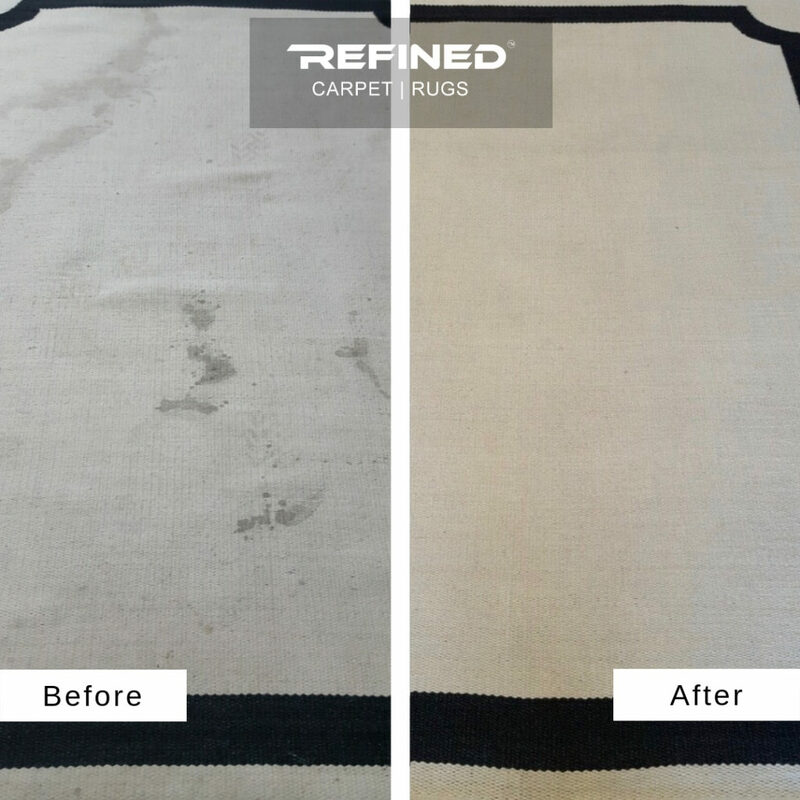 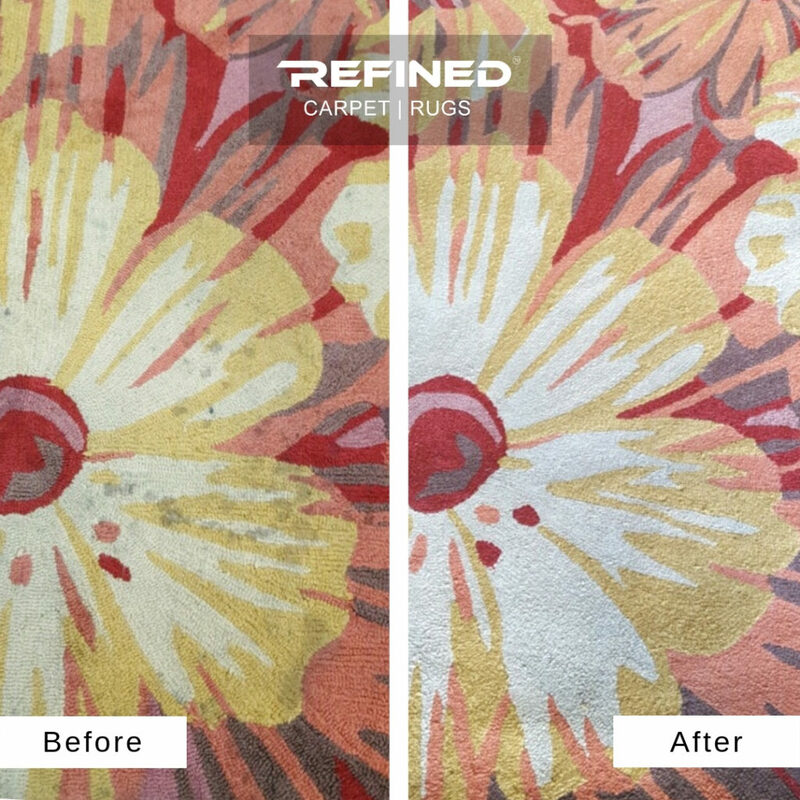 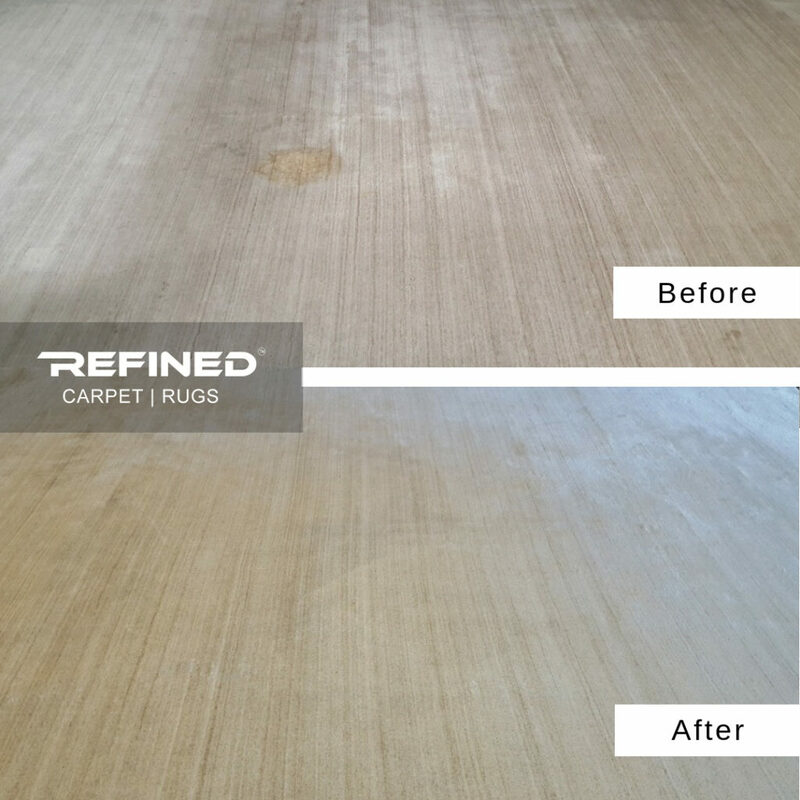 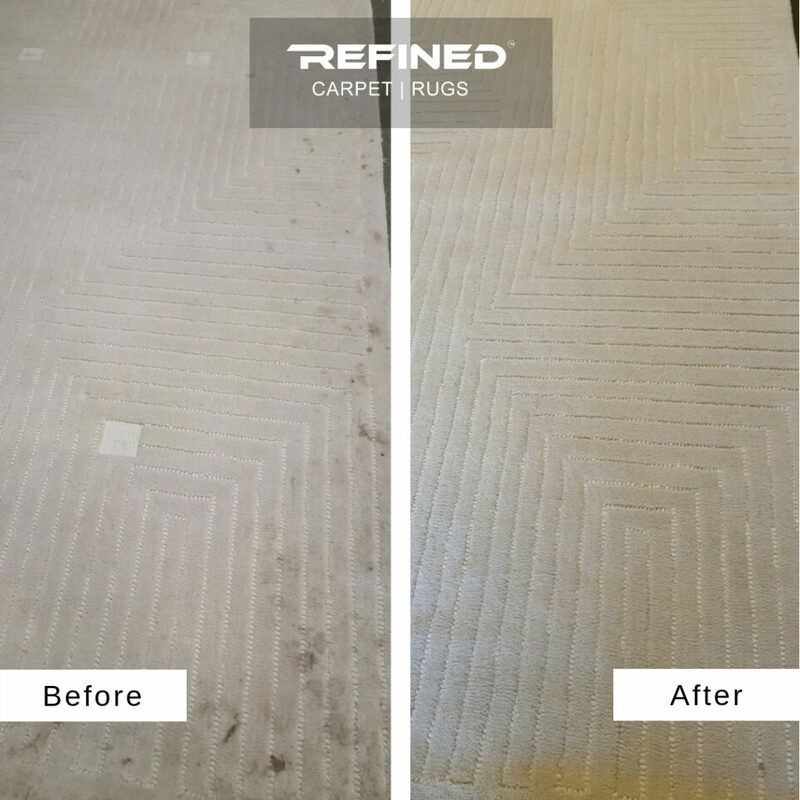 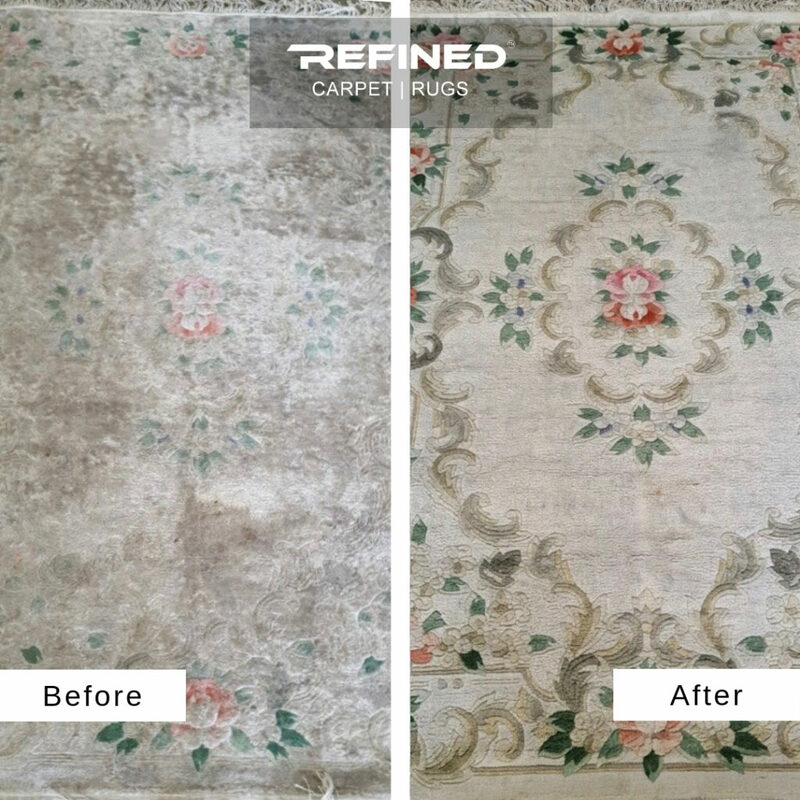 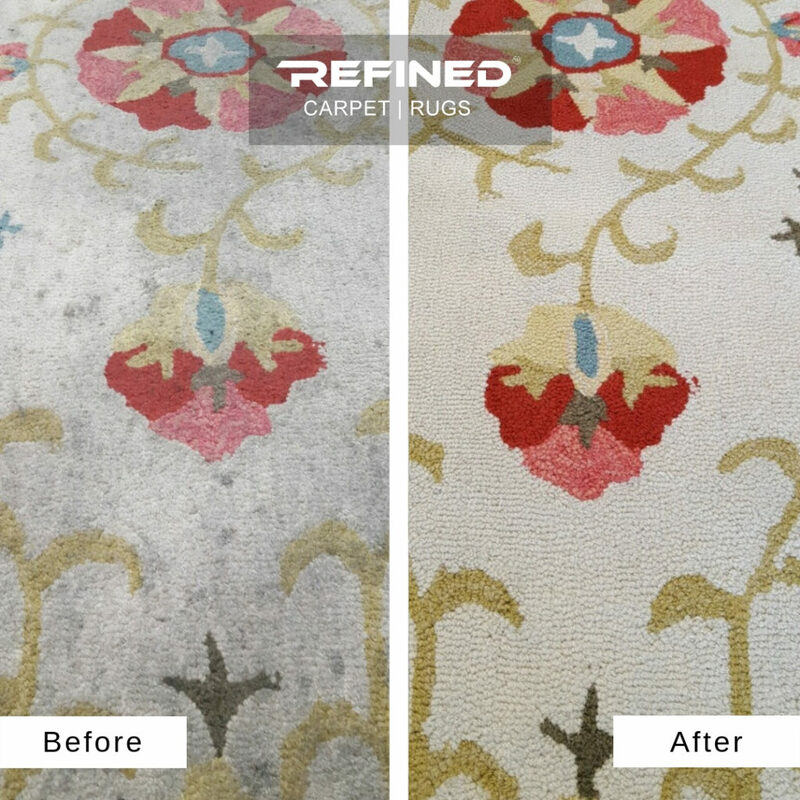 Here are some amazing before and after photos of area rugs we’ve cleaned! 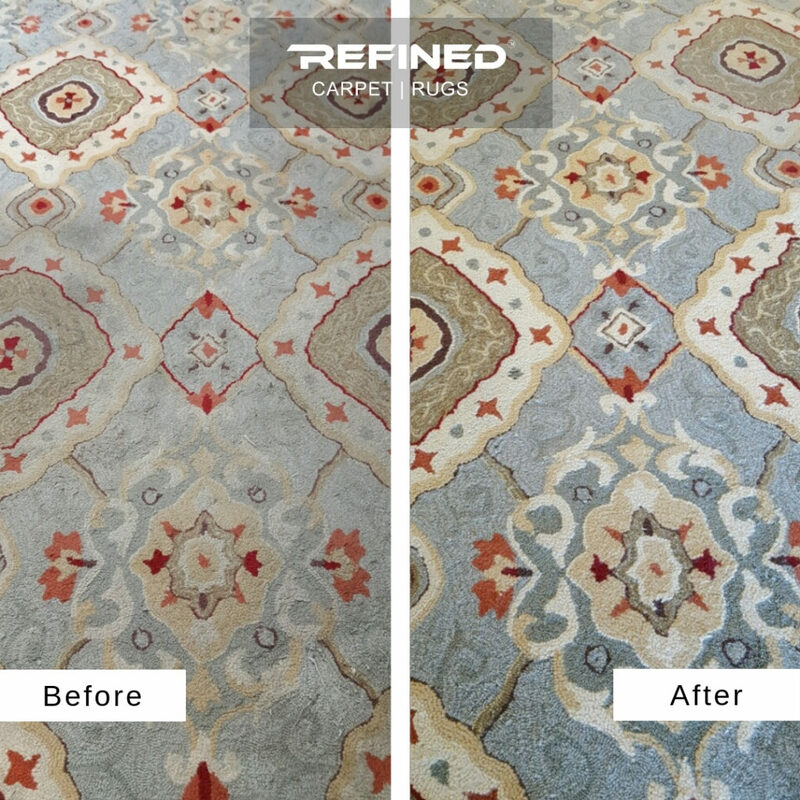 We also have photos of rug repairs and restorations we have done. 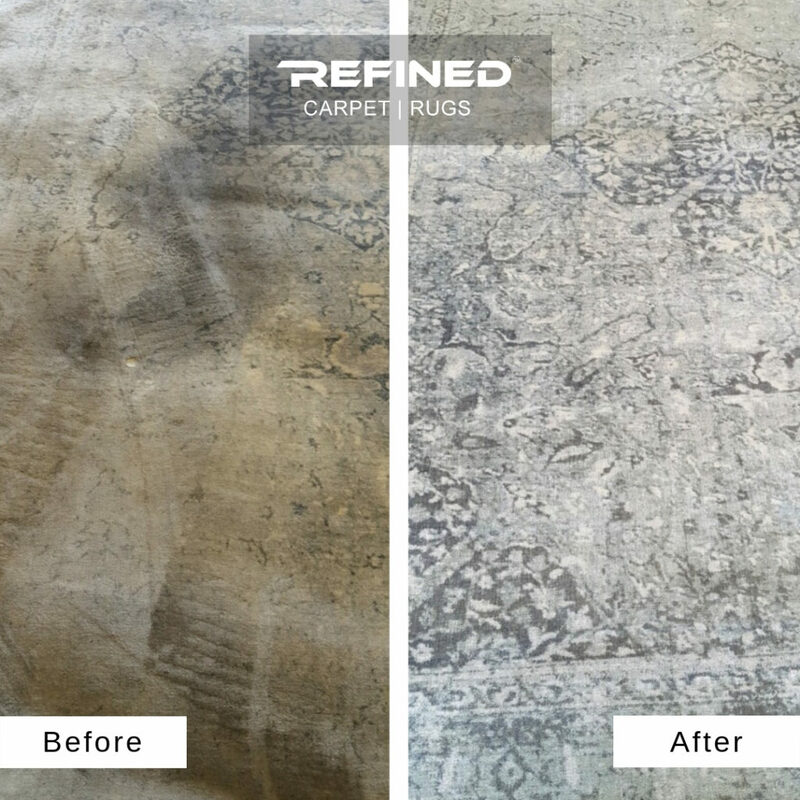 Check those out here.